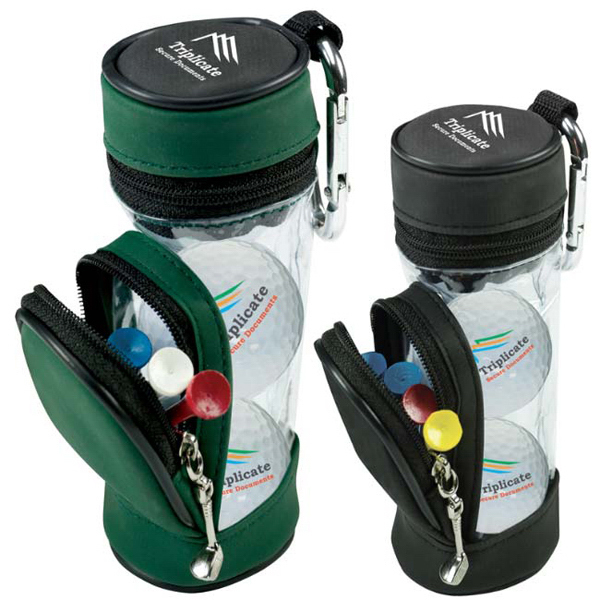 This cool looking Mini Golf Bag can be a real hit during your marketing events! This mini golf bag includes three imprinted Nike (R) NDX Heat golf balls and five imprinted 2 1/8″ tees. Each product also features a metal carabiner that can be easily clipped on any golf bag. The case is made of PVC vinyl, golf balls made of ionomer and the tees are made of wood. 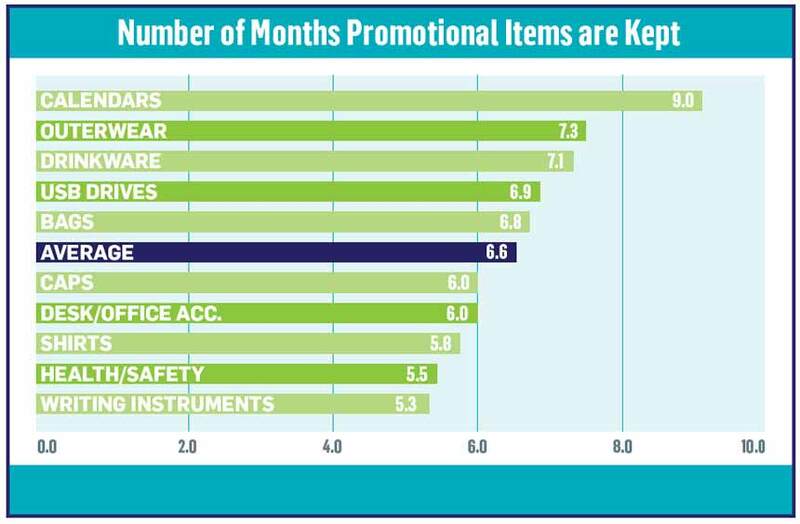 Imprint your logo to each and every item for brand exposure!